Let me introduce you to modern day luxury via the Rebecca Concept Store in Berlin. The Rebecca Concept store is one of Berlin’s hidden jewels. This is a store that should be visited regularly if you consider yourself a fashionable person. Period! Whenever you visit the Rebecca concept store you are pleasantly greeted by their beautiful friendly staff of fashionable women. The ladies at Rebecca Concept store know their designers and fashion trends, they are the experts you need in your life! These ladies can change your life & lifestyle if your willing to put your trust and body in their hands. 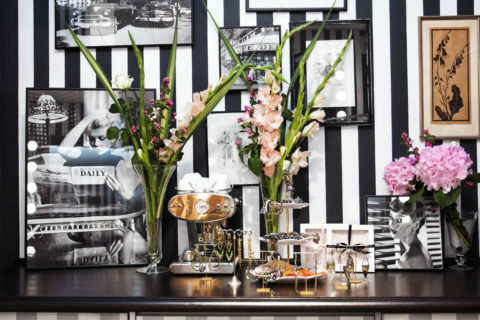 The Rebecca Concept store is super feminine and chic! The store is exquisitely decorated and conveys a hint of old Hollywood in the rear of the store. It is the perfect spot to hang out with your girlfriends. 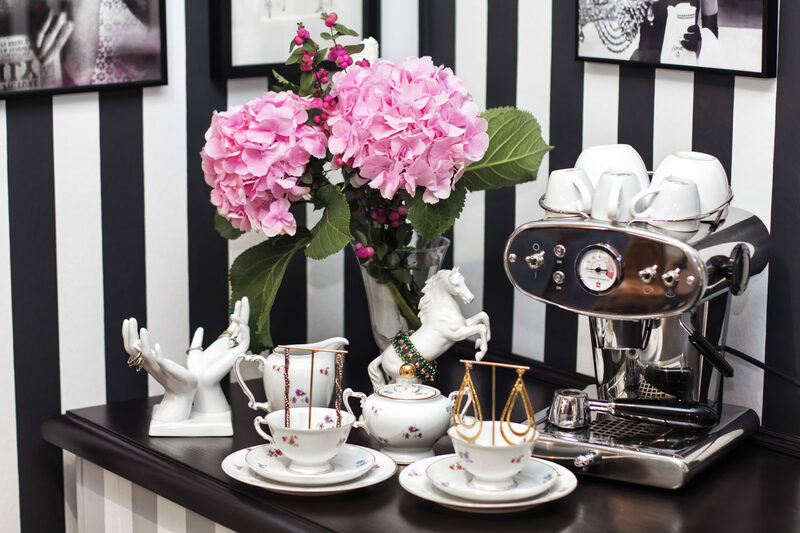 The lovely ladies at the Rebecca Concept store will spoil you with drinks and snacks while you shop, The experience is super fun and relaxing! So if you live in Berlin and you love fashion visit the Rebecca Concept store on Alte Schönhauser Str. 41 and fall in love! You can thank me later!